In today's world, being eco-friendly doesn't mean we have to sacrifice quality or performance. That's where cabinet refacing comes in! 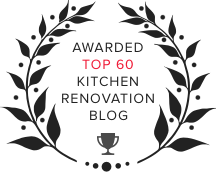 The truth is that there aren’t many (if any) kitchen remodeling solutions that are eco-friendly and budget-friendly. Here's what makes cabinet refacing economical—in more ways than one. What’s So Economical About Refacing? 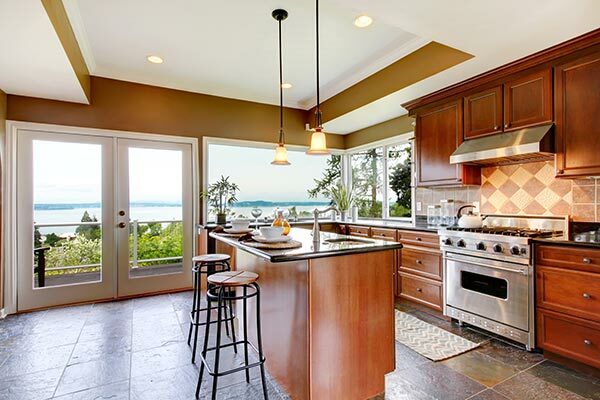 If you’re seeking eco-friendly options for your kitchen remodeling project, cabinet refacing makes an excellent choice. With refacing, your cabinet doors and drawers are replaced while your cabinet boxes stay in place with a fresh new finish. When we reface cabinets, our expert craftsmen use precise measurements to create a reinforcing layer of ¼ inch plywood for the exterior of your cabinet frames. Wood veneer or laminate is then perfectly color-matched to the new drawers and doors and applied to the plywood. You can choose from a wide range of materials in a variety of stylish colors and finishes to create a truly customized look for your kitchen. 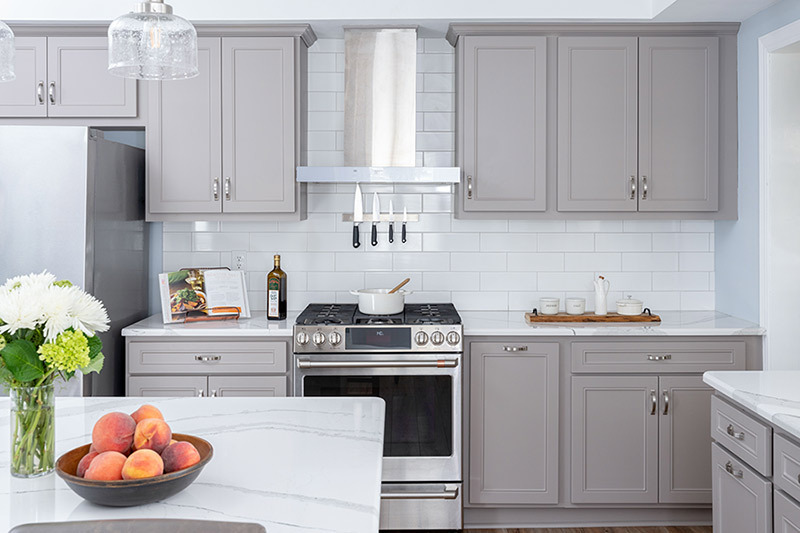 The refacing process is completed with the installation of the new hinges, door knobs, drawer pulls, and molding that you've chosen for your project. Cabinet refacing makes it easier than ever to give your home the look it deserves—at a surprisingly affordable price! By choosing cabinet refacing, you can give your space an entirely new and updated look for a fraction of the cost. Not only do you save money by recycling your cabinet boxes, you've helped to spare the numerous trees it would have taken to build new ones. On top of that, refacing uses less materials so you've also helped save the environment by minimizing waste in the already over-crowded landfills. Cabinet refacing also helps to reduce the number of harmful emissions that would have been added to the atmosphere from burning fuel for the transportation of the lumber needed to build new cabinet boxes and other materials. Cabinet refacing allows you to skip the headache and hassle of a full kitchen remodeling project without sacrificing quality. It can take days—or even weeks—to design and remove the existing materials, then install brand new cabinets. Cabinet refacing takes less time to complete and is a fraction of the cost of new cabinets. This means less time away from work and fewer hassles for you to deal with. And, you can continue to use your kitchen during the process so there is less disruption to your home and daily routines. If cabinet refacing sounds perfect for your remodeling project, contact us because that is our specialty! 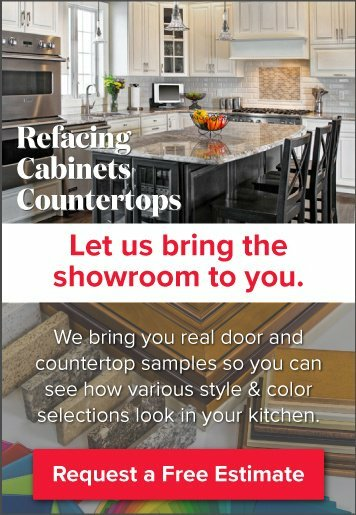 But, we also offer all-new custom cabinetry, so if for any reason cabinet refacing isn’t right for you—we can still deliver the kitchen of your dreams. 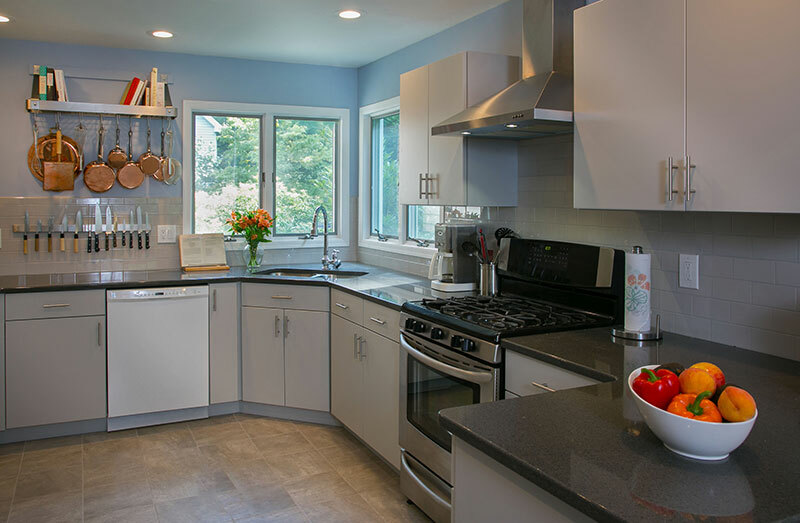 Schedule a free in-home consultation to get the ball rolling with your kitchen project.